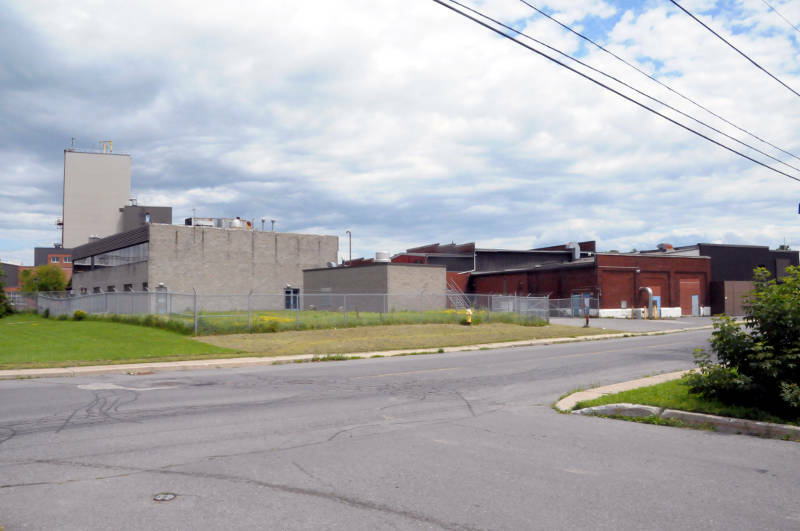 CORNWALL – A player in a human smuggling operation between Massena and Cornwall will be spending two years in a federal penitentiary. Donald Benedict, 45, was sentenced this morning (Wednesday) in a city courtroom after earlier pleading guilty to two counts of conspiracy. In an agreed statement of facts, court heard how Benedict worked in conjunction with Edwin Benedict to smuggling migrants in June 2016 between the United States and Canada through Akwesasne. In the first case, Huai Guo Li had picked up Asian migrants at the Fairview Inn in Cornwall and taken them to Akwesasne, where Edwin Benedict picked up them and drove them to the east end of the island. Donald Benedict would then take them by boat across the St. Lawrence River to the United States through St. Regis, Que. In the second case, a Chinese family where taken by Donald Benedict from St. Regis, Que. to Cornwall, Ont. The Chinese nationals were put up at the hotel again after being driven in an SUV by Donald Benedict, Crown attorney Tilton Donihee said. “The Chinese nationals were received by Ms. Li at the motel,” Donihee said. When they tried to leave the motel, all of them were arrested in a “takedown”. Donald Benedict was found with $7,400 American and $1,970 Canadian cash during the arrest. During an interview by investigators, the migrants – a Chinese mother and her two children, ages 4 and 5 – would tell them Edwin Benedict had taken them across the river by boat. Court heard the Benedicts had been paid $2,000 per head by Li to smuggle migrants. Li is serving a three year sentence for her role in the operation. Judge Franco Giamberardino agreed with joint sentencing submission for two years in prison, which already included credit of 33 days for pre-trial custody. 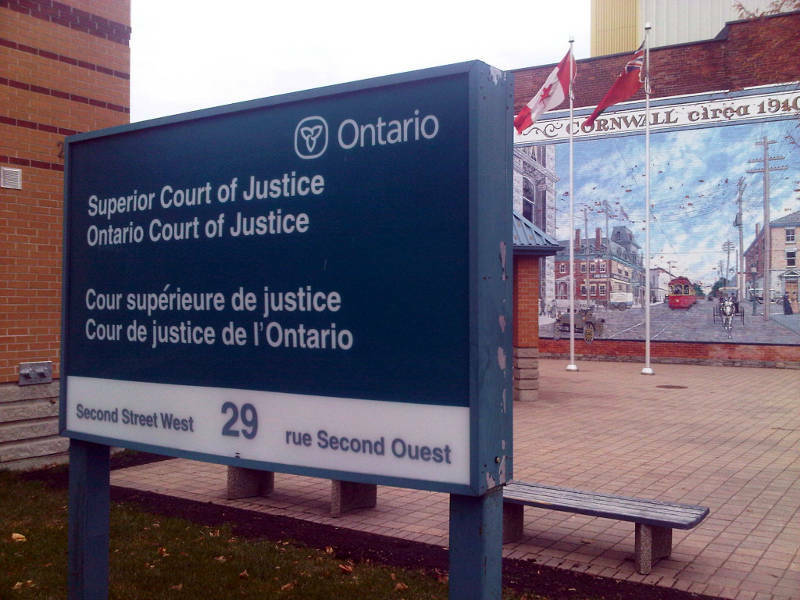 Defence lawyer Paolo Giancaterino told court his client has tried to improve his work habits to provide for his family. “Mr. Benedict, since the time of his arrest, has done his best to put together a fairly solid work history. He’s been working diligently to try and support his family,” Giancaterino said. He requested that Benedict serve the sentence in a prison close to Cornwall and Akwesasne in order to be close to his family – an endorsement granted by Judge Franco Giamberardino. While the judge can make an endorsement, it’s up to Corrections Canada to make that final decision where Benedict will serve his sentence. Members of Benedict’s family were crying as a court bailiff took Benedict into the cell block. This was the fourth and final person to go before the court as an accused in Project Oionertia. Edwin Benedict, 48, of Cornwall Island was sentenced in June to just over two years and a charge of conspiracy against Jessica Martin-Conners, 44, of Cornwall Island was withdrawn.